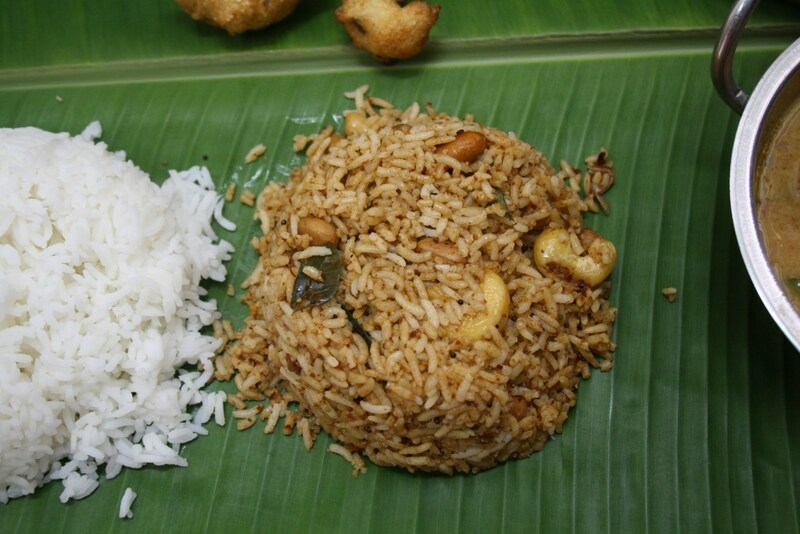 Udupi Cuisines is one of the renowned cuisines of South India. 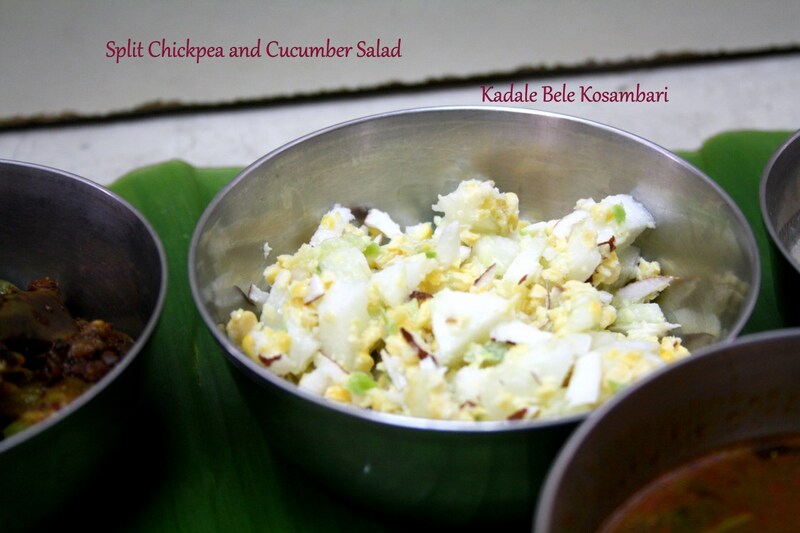 It takes its name from city, Udupi in the state of Karnataka. 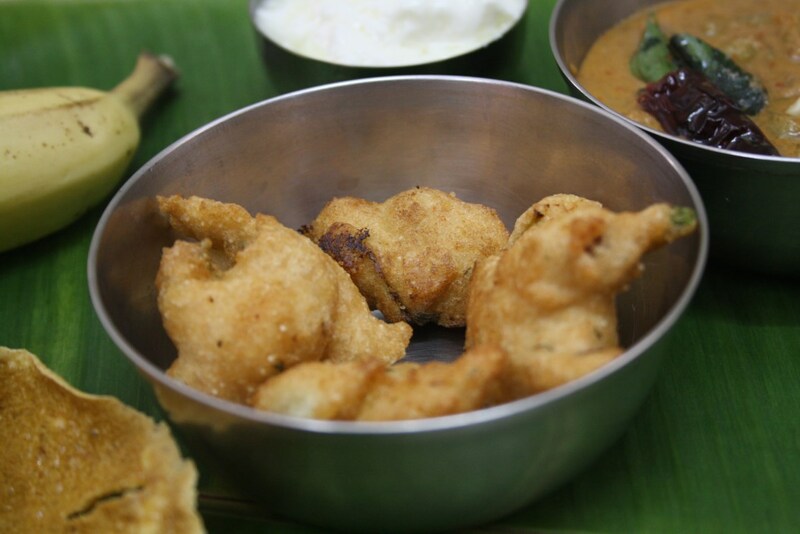 The Udupi cuisine has its origin in Ashta matha of Udupi founded by Jagadguru Madhvacharya. 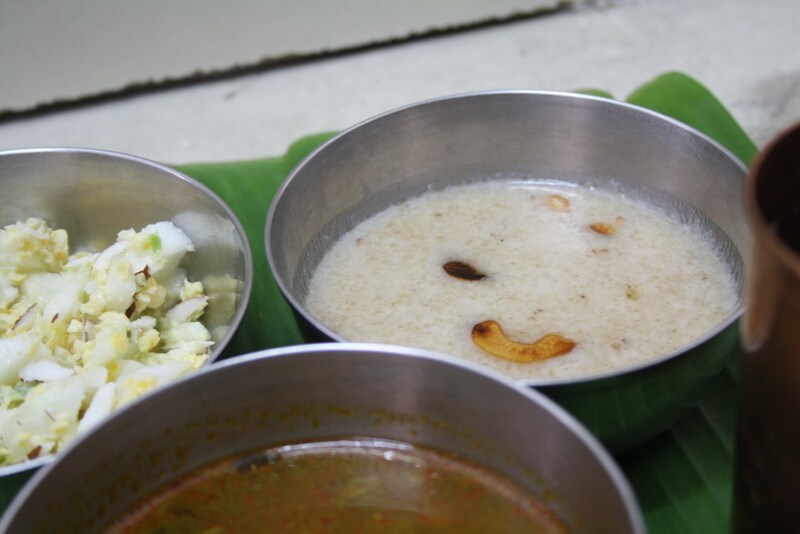 Udupi cuisine comprises dishes made primarily from grains, beans, vegetables, and fruits. 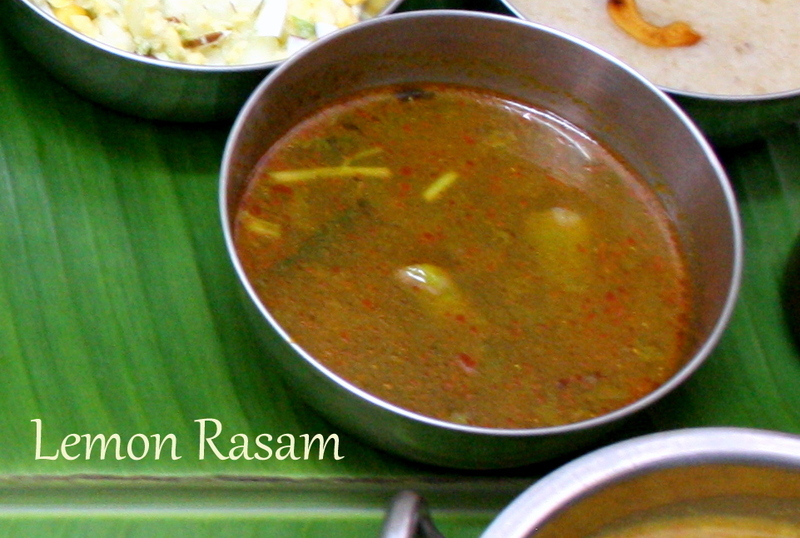 The variety and range of dishes is wide, and a hallmark of the cuisine involves the use of locally available ingredients. 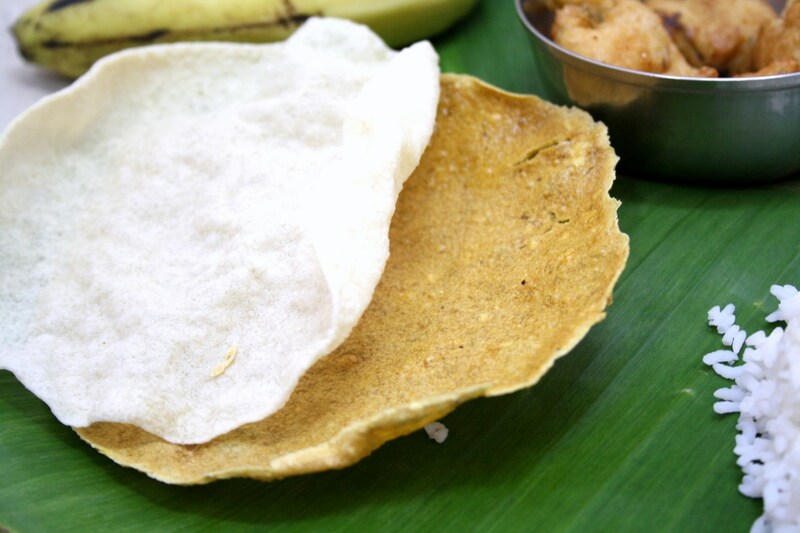 It also adheres strictly to the vedic tradition of Indian vegetarian cuisine, using no onions or garlic, as well as no meat, fish, or shellfish. However, I noticed that this cuisine may also be adapted for those who consume these restricted items. 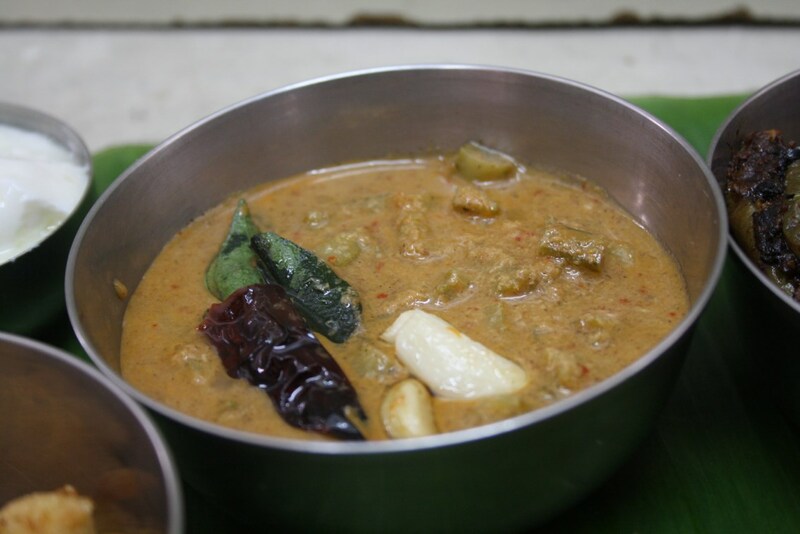 Some of the famous dishes of this cuisine would be the Sambar which uses freshly ground spice mix, Menaskai which is a curry prepared with ground spices and its typically spicy, sweet, sour and tangy. 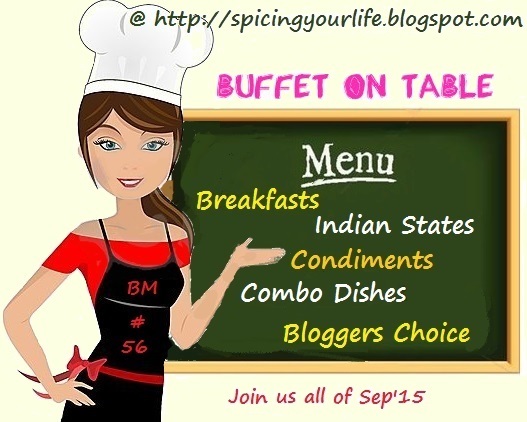 Thanks for sharing the planning preparation for this meal.Very tempting feast. Beautiful spread and a cuisine less known to me . There are a couple of unheard dishes , i will have to come back again to read everything in detail and absorb ???? Menaskai is my fav !!! 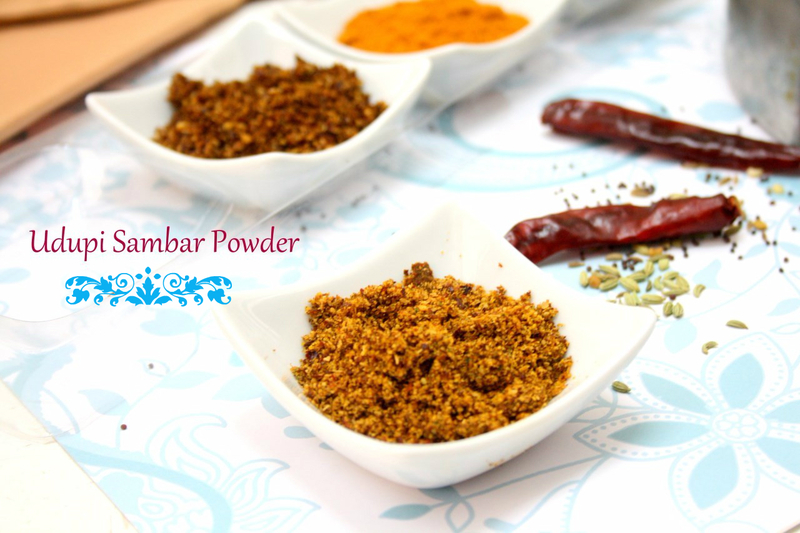 The spice powder takes dishes to another level isn't it ? 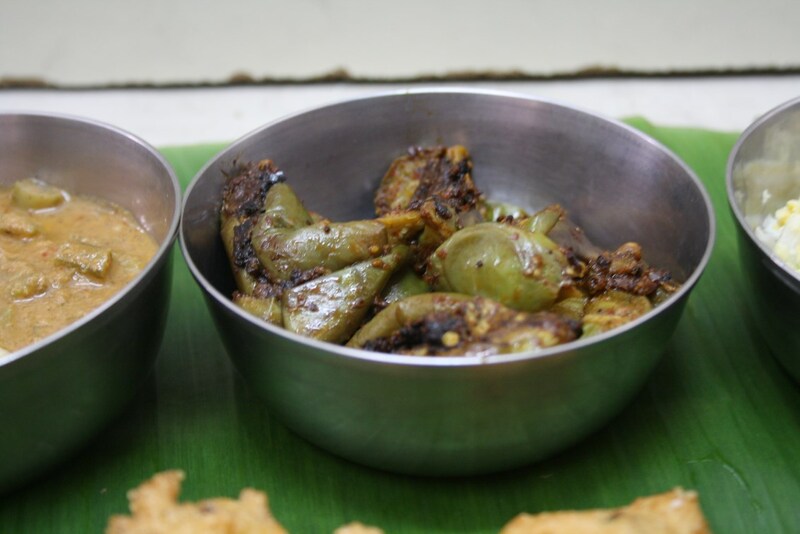 You took me to Karnataka, can smell the flavors of all those lovely array of dishes from here, thanks for sharing all these dishes coz few dishes are quite new for me. 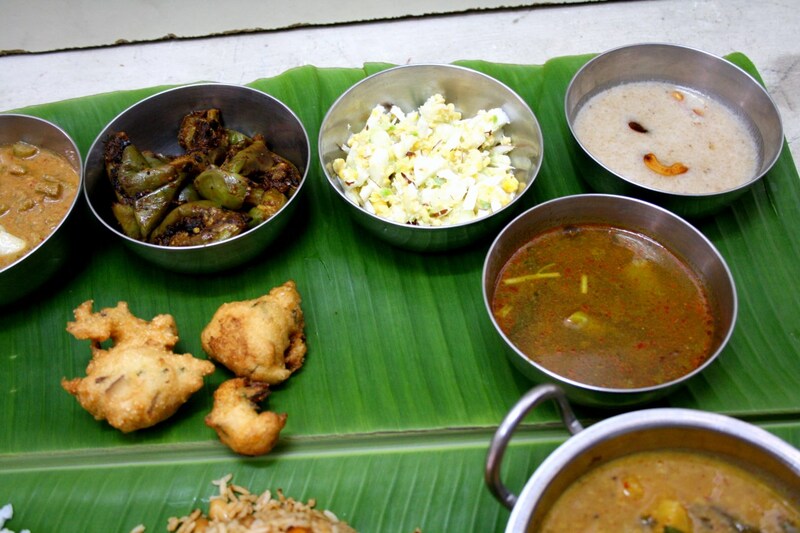 Wow.. Love each dish in this spread..Will try this spread soon..
That is an elaborate Udipi meal Valli. Everything looks soooooo amazing. Pinned — hopefully I'll get to try the dishes soon. Awesome spread. 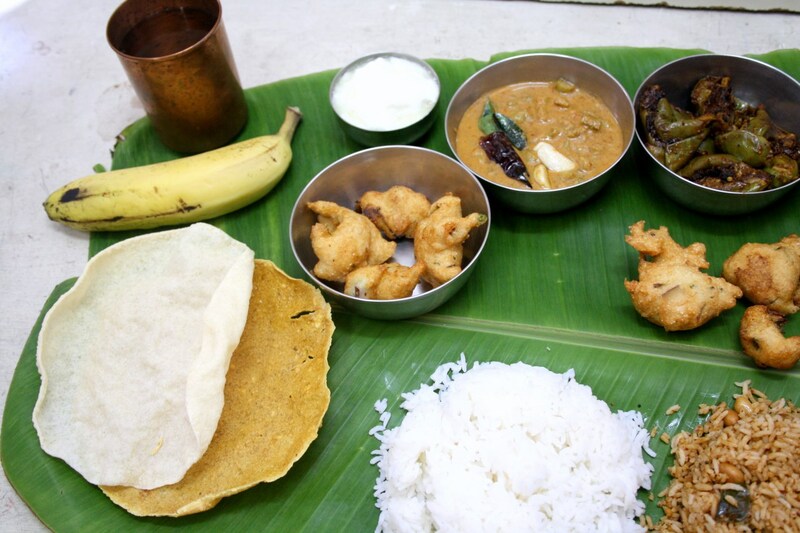 I don't know when I will get enough courage to do such thalis..
Wow an elaborate meal that we have only in Krishan Matha and my daughters favourite. Love it. 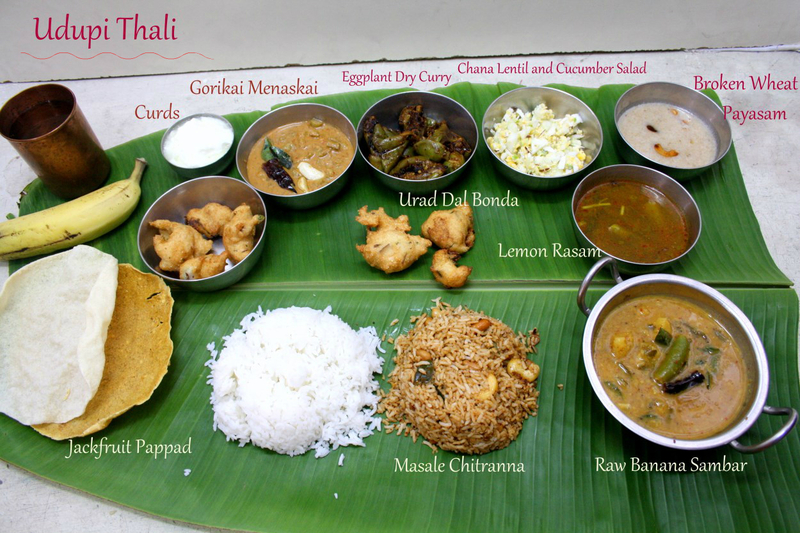 Wonderful spread Srivalli. 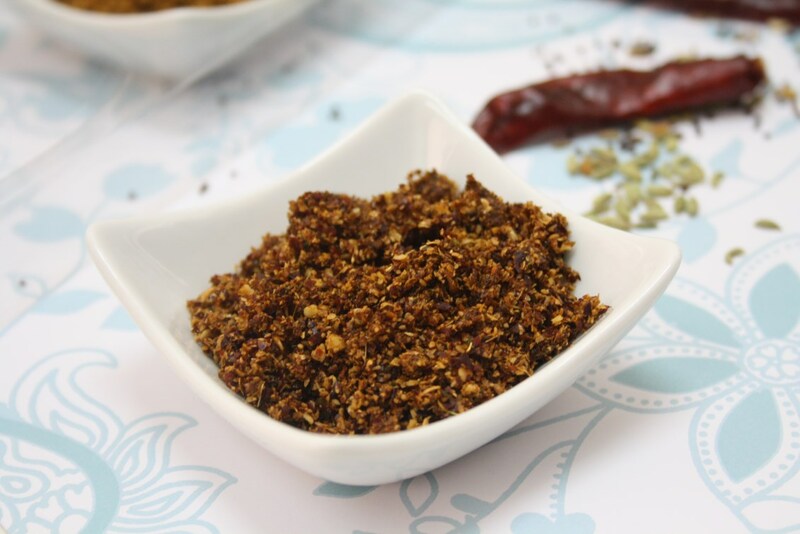 So nice that you even made rhe spice mixes from the scratch.Awesome!! !